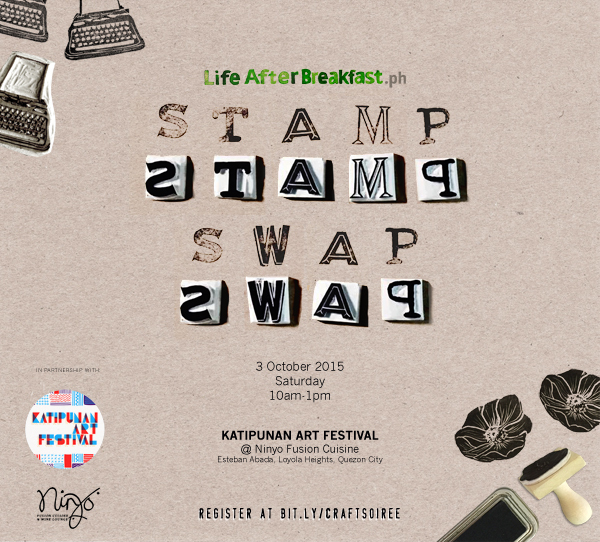 I was invited to join Life After Breakfast.ph (Alessa Lanot's) Stamp Swap which was part of the Katipunan Art Festival's activities. There I met for the first time other stamp makers. It was quite exciting for me since I am always looking for folks who share the stamp carving craze as I do. 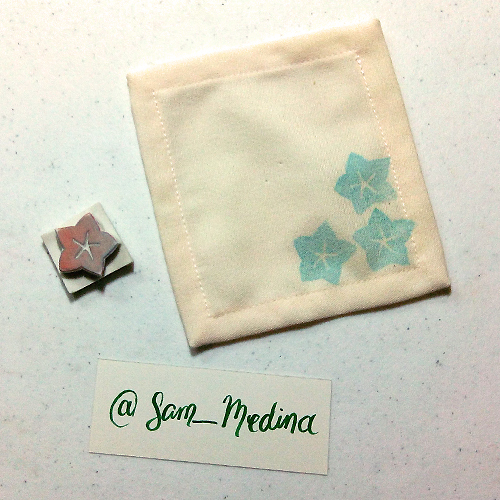 There's no hard and fast rules on how to make stamps and I am glad to find similar eraser stamp making folks in the stamp swap (Yayz I am not alone!) The instructions were to make 10 stamps paired with prints, postcards, or basically anything stamped with the stamps we'd make. 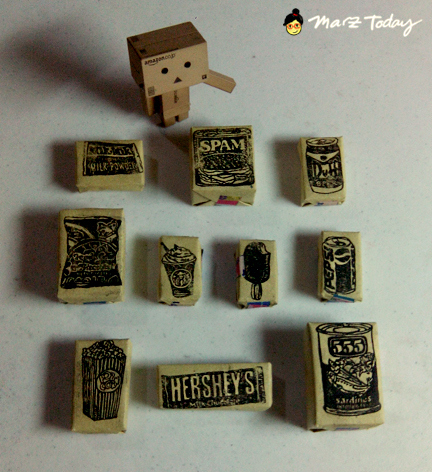 For my 10 stamps I choose to make a food inspired set since I already got started with the Campbells, 555 Sardines and other Filipino snacks. (from top l-r:) Mikmik, spam, Duff beer, Iced Gems, starbucks frapp, Magnum bar, pepsi, popcorn, hearshey's and 555 Sardines. I paired them with prints. 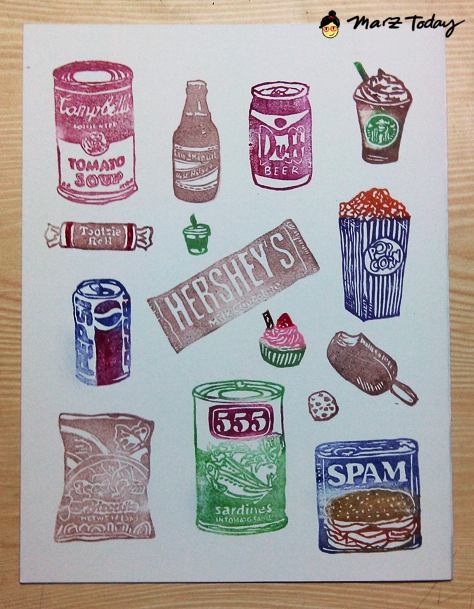 I came up with 10 varying versions of this print. 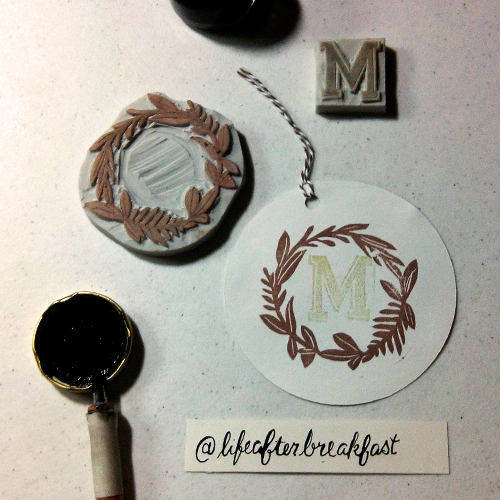 The first stamp carving workshop I attended was by Alessa & Mansy. I thought it was pretty awesome to get together again with the stamp mentors during the craft swap. Alessa is best known for her watercolor works and other crafts not limited to lettering and stamp carving- all of which she holds workshops for. 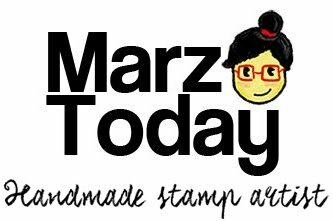 She blogs at lifeafterbreakfast.ph and she is the host of this stamp swap. 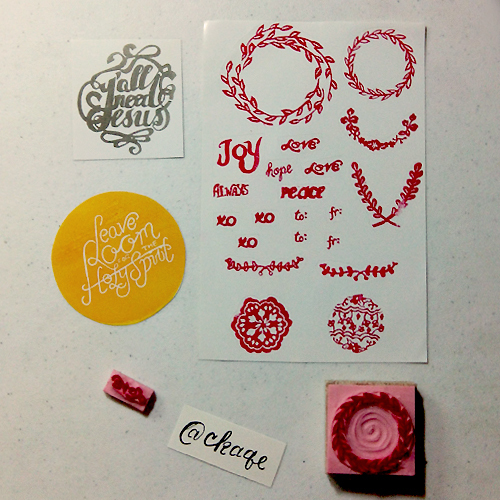 In this loot: sticker sheets of Kara's stamps, one wood mounted stamp and a mini stamp. I found Kara on instagram prior to the stamp swap. 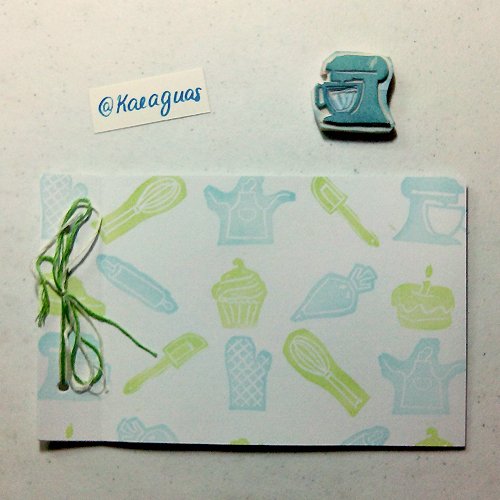 Her stamp style is on the cutesy side mostly designs that you would turn into organizer or diary stickers. She also holds craft workshops and owns Medium PH, a craft store, where you can get your own stamp carving starter kits. Sam enjoys making stamps on her free time when not making home made ice cream. Don't tell her you heard that from me. 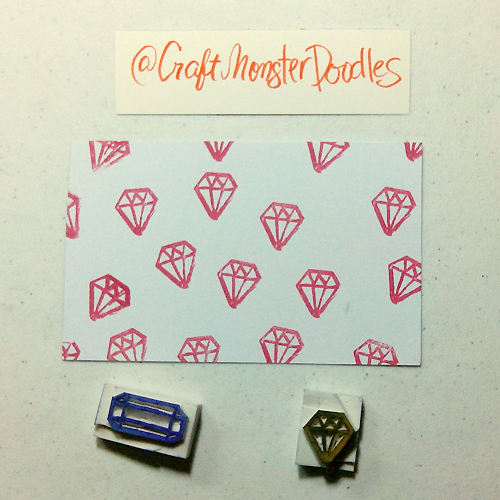 I am all about these geometric gem stamps. 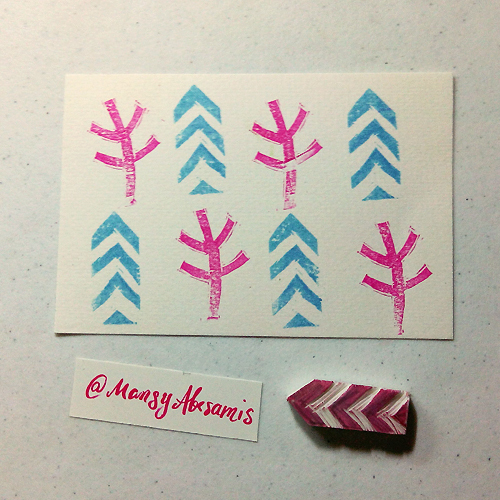 Its a bit mind-boggling to me why I haven't made stamps like these but I really like these haha. She also makes stamps for fun. Kim caught the carving bug (like myself.) She and her sister-in-law Karla Pasion both got into stamp carving and would get together to just carve stamps. Kim is currently on a sabbatical leave from her teaching job and is now based in La Union... I can only imagine if living in LU can afford one time and inspiration to make stamps (I would suppose so.) 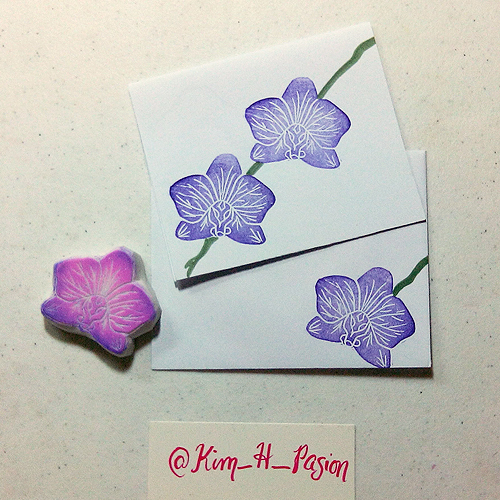 She's into making floral stamps much like her sister-in-law. Kaia has stopped making stamps for a while. It was because of Alessa's invitation to the stamp swap that she had picked up her carving tools and begun making stamps again. I particularly like the color scheme on this notebook. 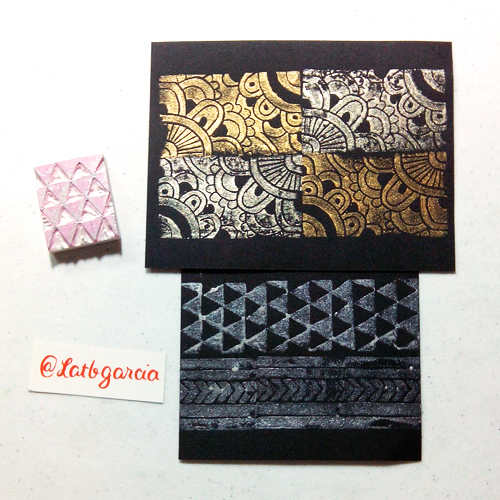 In this loot: postcard, a print and an eraser stamp. This has to be one of my personal favorite patterned prints from the group. That was until I saw her IG feed and she does this pattern sorcery on paper cups. You have to see it to believe it! No wonder her stamps are also pattern based. Dom is a member of Ang INK. I attended his stamp carving workshop. She runs a craft / party design business. She whips up some awesome handmade boxes I #testify! Her group got stamps in a handmade mini LV travel bag.